Golf is one of the sports that is widely popular among the elite community and mostly in North American and European countries where the golf is more popular than in other countries. Modern day golf came to existence during the 15th century and the first official tournament was played at old course park, England in 1764. The tournament was renamed as open championship and it is considered as one of the oldest tournament in the history of the game. The open championship tournament also known as British open has its own tradition and glory. It is one of the four major tournaments in golf arena. As mentioned earlier it is one of the oldest tournaments in golfing history and one of the major championships in the professional golfing world. The restructured championship was first played in 1860 and it is marked as the first British Open championship. James Fairlie was the first principle organizer for that event and the organizers started conducting the tournament to determine the premier golfer. So this tournament was once conducted to determine the best golfer of the year. Like other tournaments, the formats and rules have been changed according to the modern day demands. The tournament will be held mainly at the countries of United Kingdom and the world’s top-notch golfers will participate because of its rich tradition and glory. The event will be traditionally played in the month of July. 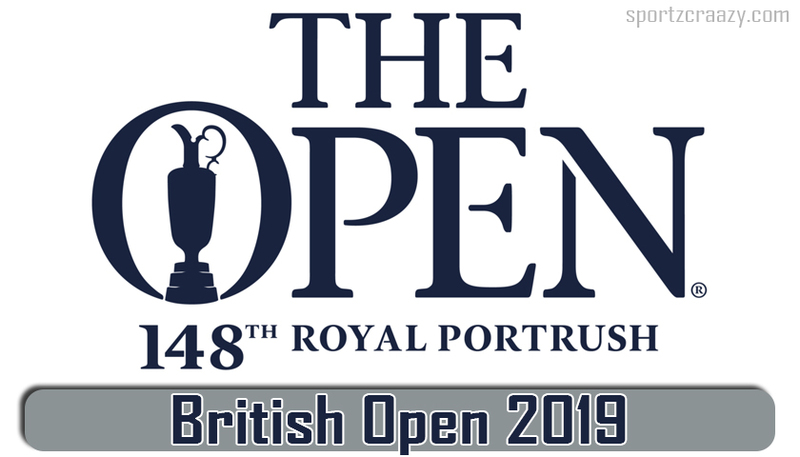 British open 2019 championship will be the 148th championship and it will be held between July 18 and 21 at Royal Portrush golf club Ireland. The venue will be hosting the event for the second time since 1951. Top 50 players from official golf rankings are expected to take part in the event and the qualifying rounds will be held in major countries like Australia, USA, South Africa, and many others. Apart from top 50 players, all the previous open champions (aged between 21 and 60), the players who won three major titles in past five years will be allowed to take part in the tournament. The event has been one of the official events of PGA Tour. In 2017 onwards prize money is given in US Dollars and last year the winner for whopping 10.25 million prize money and next year it is expected to increase considerably. 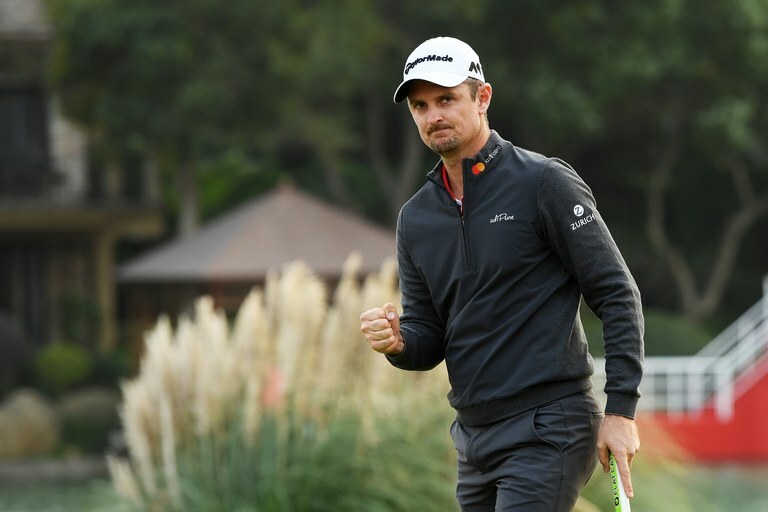 Since it’s a premier golfing event and best players are expected to take part in it, there has been the huge competition among the television channels to acquire its broadcasting rights. Finally, sky sports have acquired rights to broadcast it globally and domestically and NBC acquires the rights to broadcast it in the USA. Next year is expected to be a huge year in golf so the television ratings are expected to be better than before. Current champion Francesco Molinari Are expected to turn into the event which will be the real treat for the golfing fans across the globe. Golfing legend tiger woods is also expected to turn this time which will increase the curiosity among the fans. The event should be a grand event because the sports golf has lost its prominence over the years with the best players participating in the event should bring the lost charm among the golfing community. The event is scheduled at Royal Portrush club which has its own history and the event is happening there after a long time which also raises the expectation. Hope the event will be a huge success and bring much-needed attention from the audience.